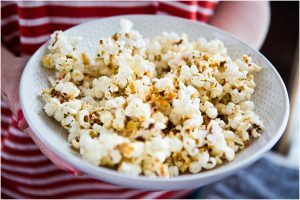 EASY and Delicious Instant Pot BBQ Chicken Recipe – can be used in multiple recipes and dinners as well as a perfect Instant Pot freezer meal. 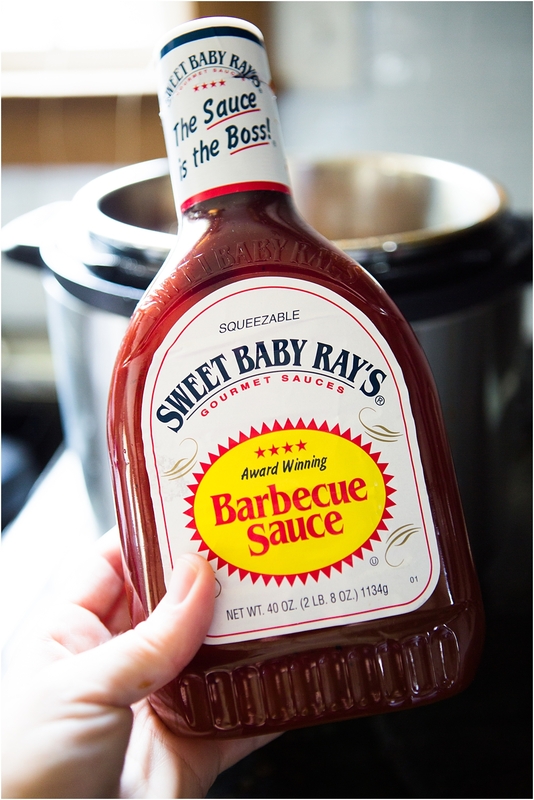 Another plus my whole family loves this and making BBQ chicken in instant pot is SO easy! 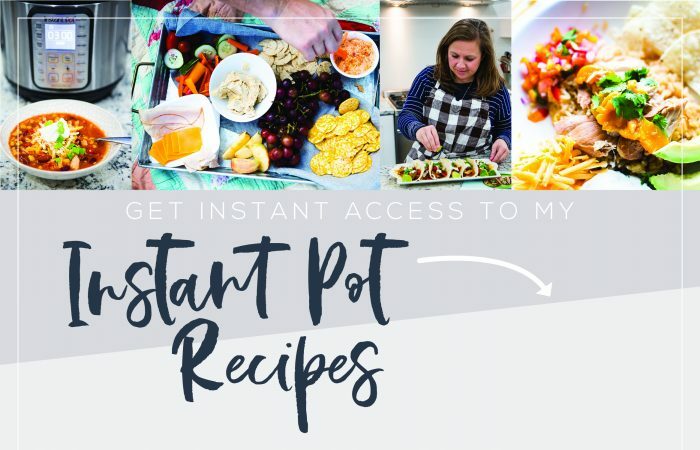 When it comes to easy it’s my jam because this Instant Pot BBQ Chicken can be used for various meals and recipes. Which means I can cook one thing and easily get 3-4 different meals out of the Instant Pot BBQ Chicken. 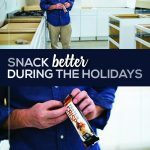 Just like all of you busy moms that’s what we call a WIN! Plus it freezes SO well. 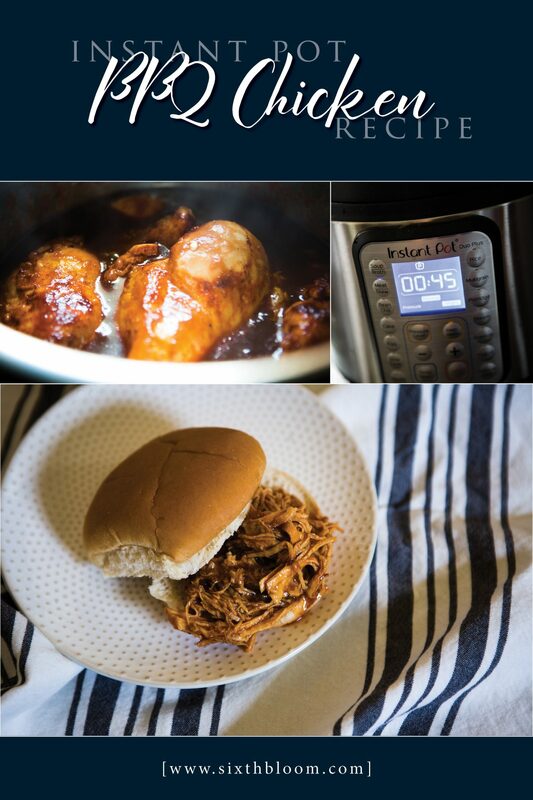 How to Make Instant Pot BBQ Chicken. 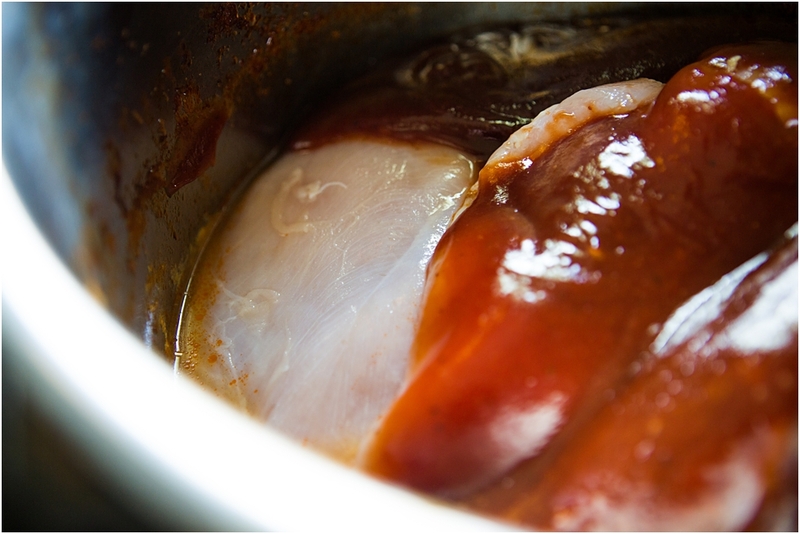 Step 2 – Smother your chicken breast in BBQ sauce. 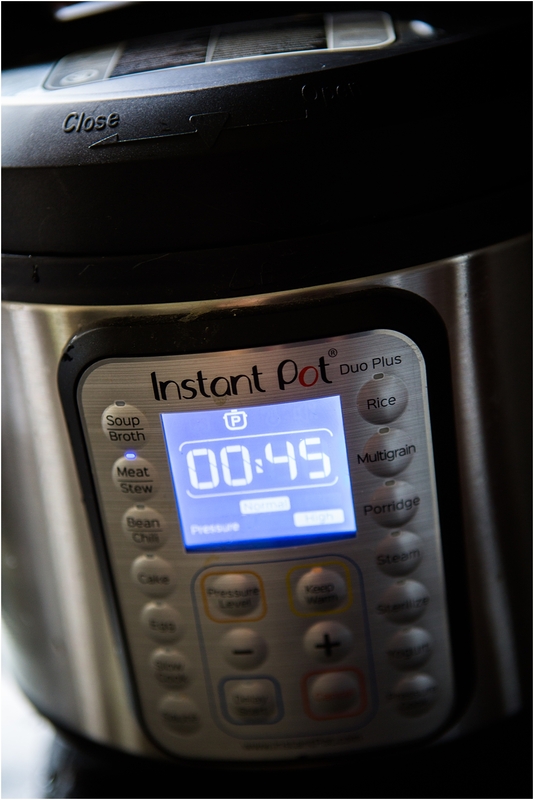 Step 3 – Set your Instant Pot on pressure cooker and I select meat and pressure for 45 minutes. I like a good tender chicken so I can easily shred it when it’s finished cooking. BBQ Chicken Baked Potato – we love having this BBQ chicken over a baked potato, a good filling comfort food on a cool winter day! 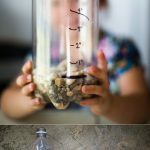 Ready to make this Instant Pot BBQ Chicken? Here’s the recipe card with the exact measurements. 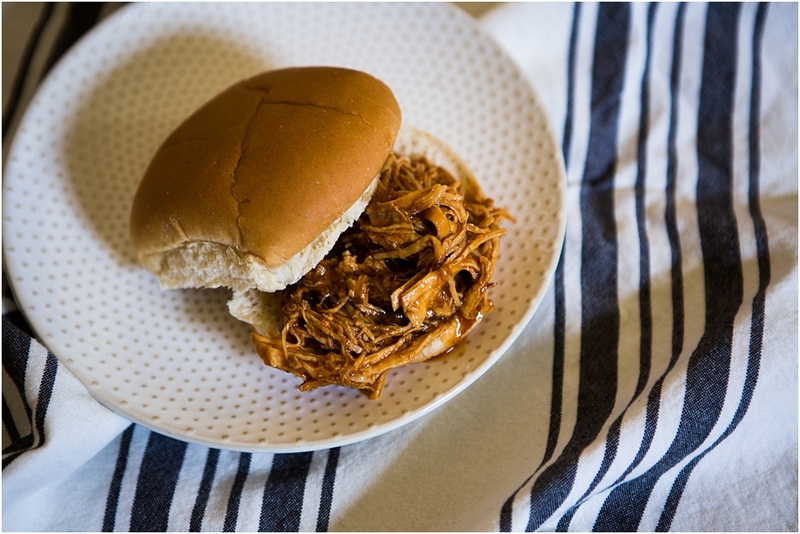 When cooking is complete shred chicken with a fork and knife and if you have time let the shredded chicken stay in the Instant Pot to marinade in that BBQ sauce on warm. If you don’t have time it’s still just as good! 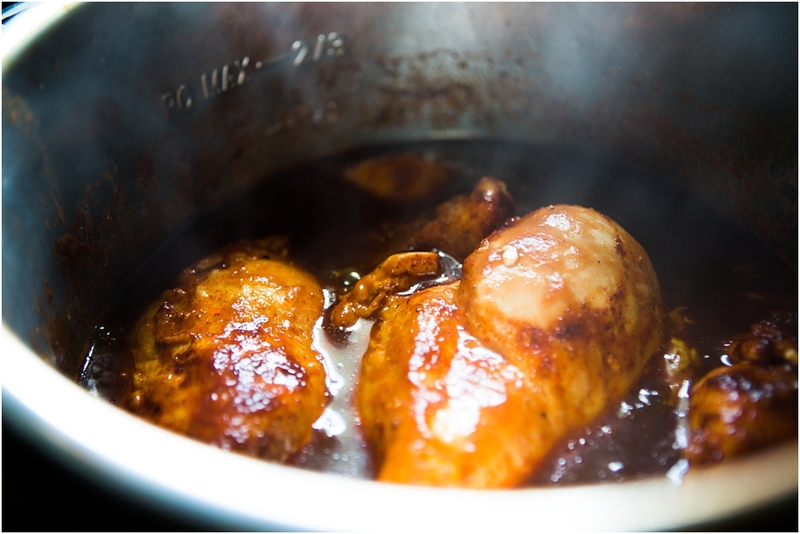 TIP: I usually double this because this chicken freezes SO well for meals during the rest of the month.